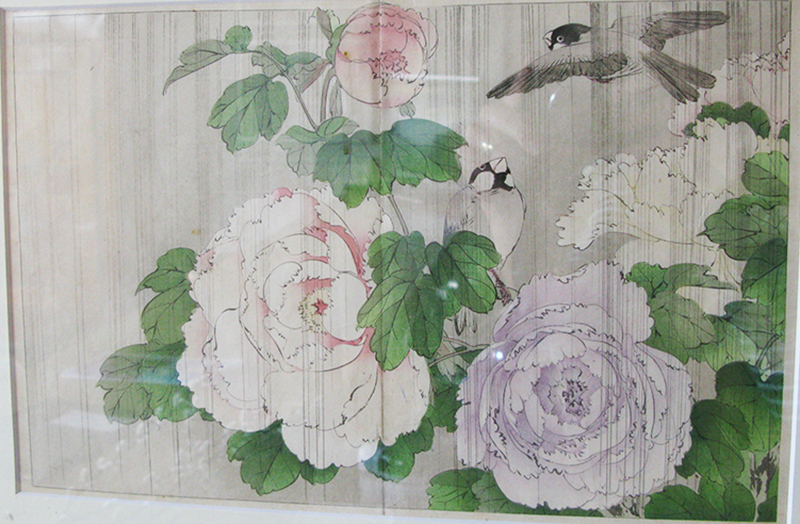 Hi, Does anyone recognize this woodblock? It's framed, I couldn't see any stamps in the margins, and it appears to be unsigned (no stamps in plate). Any advice would be helpful!